Friends, followers and amazing people of the world. 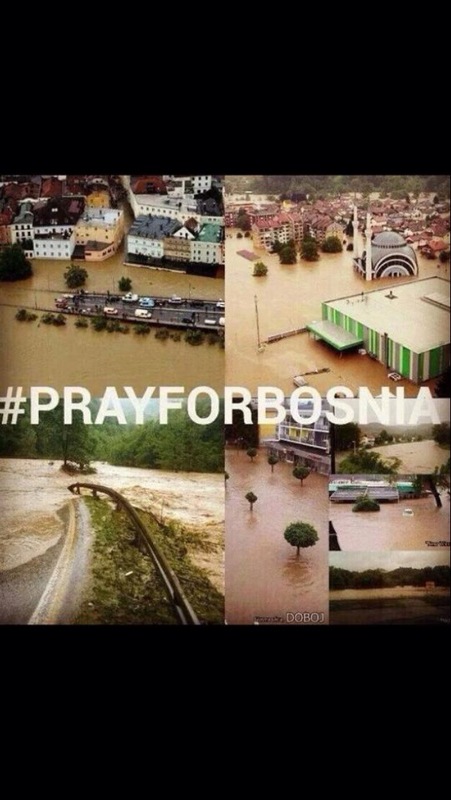 I ask you to please donate to the people of Bosnia. 20 years ago there was a war that tore my country apart and now this. This is the worst flooding in the last 100 years and people have lost everything. The worst part is that it doesn’t seem like the rain is gonna stop any time soon! You can donate via Red Cross or find a local organization that is helping.